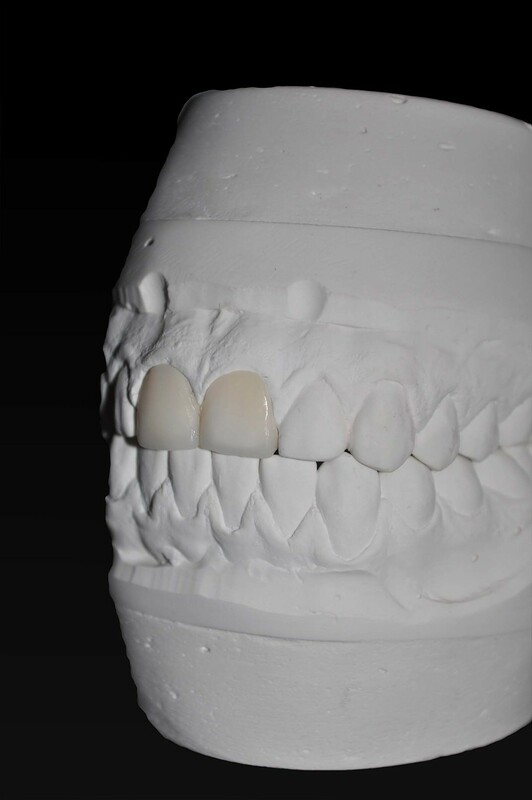 CAD/CAM technology is used to fabricate long lasting provisionals for your patients. Highly esthetic cases with precise marginal fit and maximum strength makes PMMA material ideal for long span bridges on either prepped abutments or as screw retained provisonals for implants. 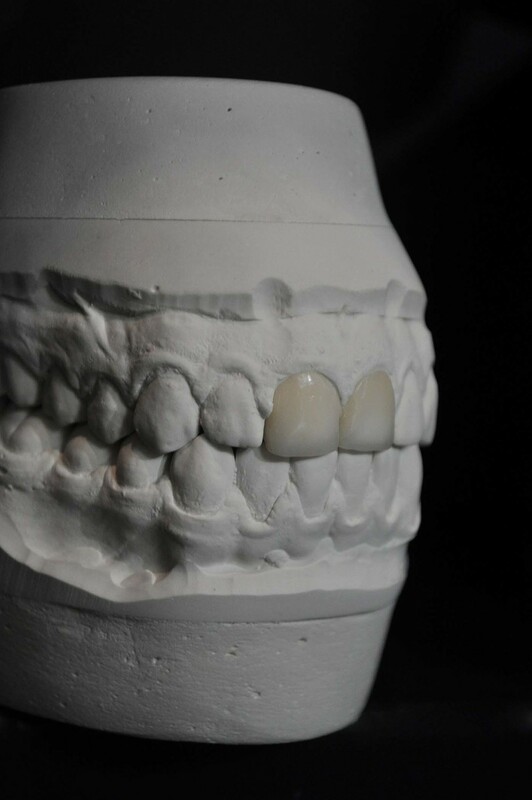 Milling allows for superior secondary occlusal anatomy, and shade for stability while being 100% biocompatible.